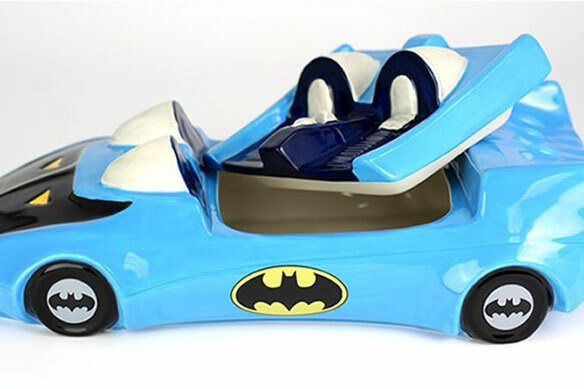 Have the Batmobile deliver cookies to you with this awesome Batmobile Cookie Jar. 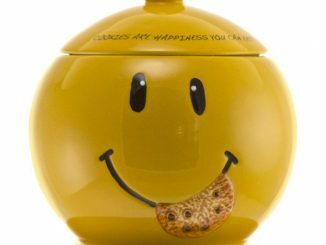 It’s the perfect cookie jar for Batman fans and it looks amazing. 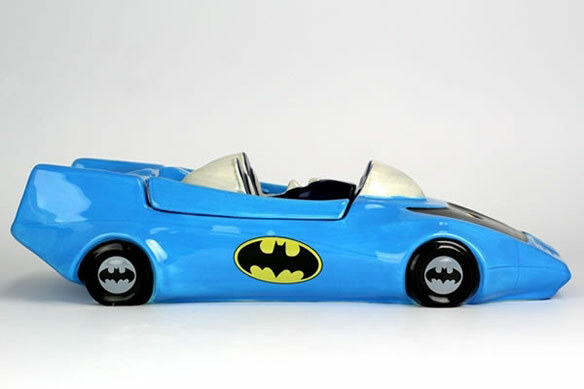 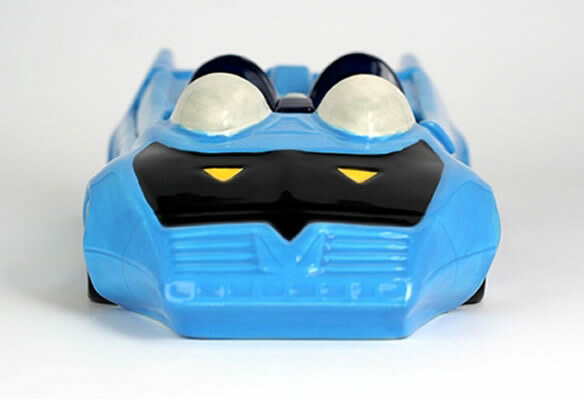 This cookie jar shaped like the Batmobile is made of glazed ceramic for a nice shine as if it were well kept in the Batcave. 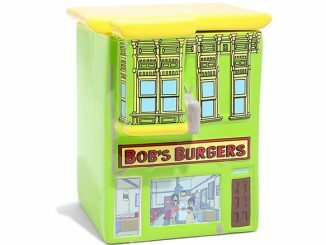 It also has nicely painted details. 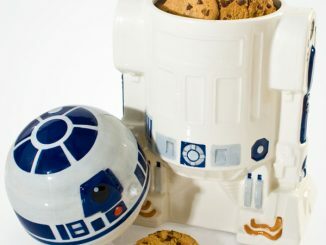 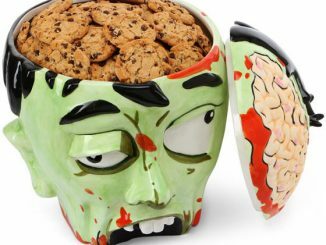 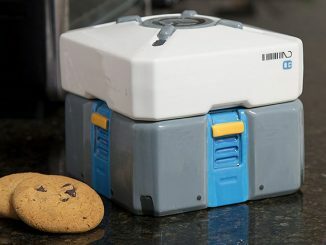 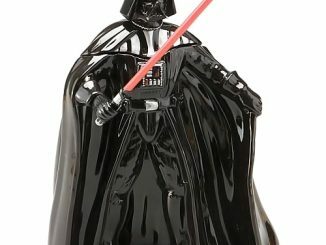 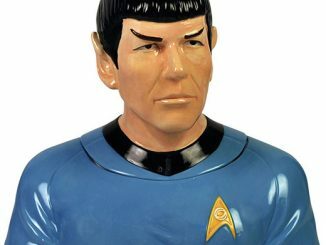 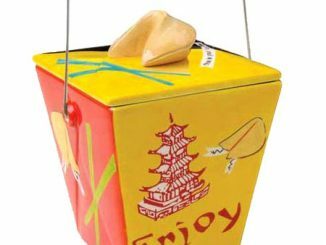 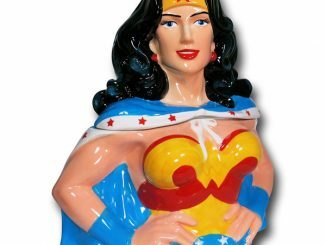 This cookie jar measures 12″ x 5-1/2″ x 3″ and will geek up your kitchen nicely. 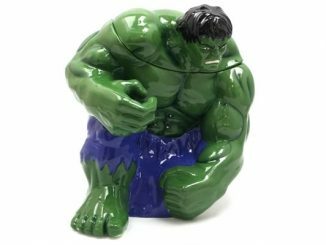 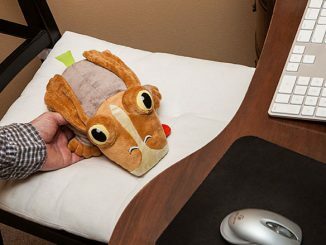 It is just $51.95 from Neatoshop. 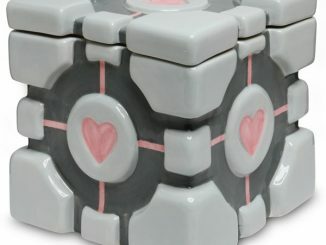 It makes a fantastic gift.